I realized recently that I hadn’t shared any of my favorite New York neighborhoods with you since I’d moved back and with dozens of neighborhoods and hundreds of streets (and we’re just talking Manhattan) to get through – I figured I’d better start. The Lower East Side has always been one of my favorite places to indulge in this city. A decidedly young crowd, the neighborhood maintains its grit while still managing to offer some of my can’t miss spots. Below, the best of the best from the heart of the area. 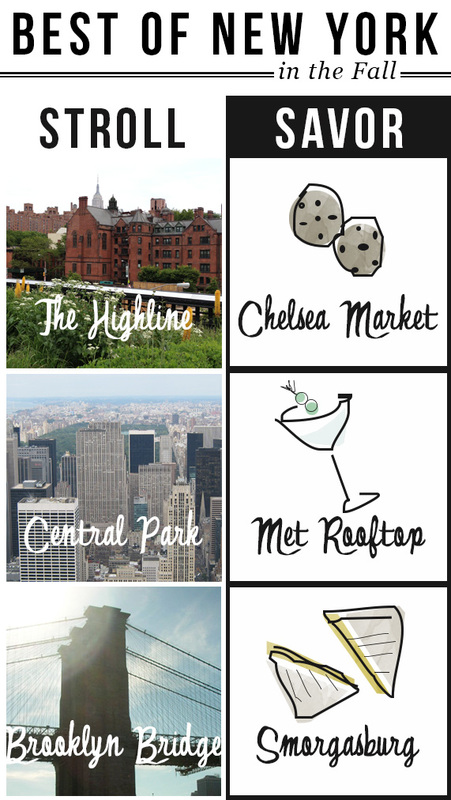 Have your own LES favorites or planning a trip of your own and want some more recommendations? Feel free to share or ask away! 1. 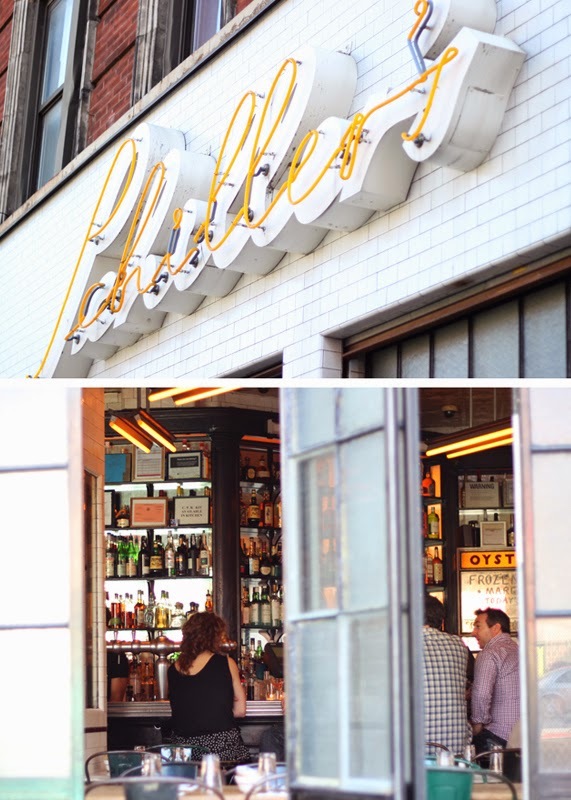 Schiller’s Liquor Bar: A long standing favorite, Schiller’s rustic meets modern decor and perpetually cool crowd stand alongside a finely edited menu of cocktails and oysters. I’ve never been before roughly 5 pm but if you are an early riser I hear they serve Stumptown coffee and dollar donuts. 2. Economy Candy: Not much larger than a closet but totally worth the crowds. If you can squeeze in – you’ve entered candy heaven. From international varieties you otherwise can’t find in the US to every forgotten candy of your youth – you’ll be hard pressed to leave this place empty handed. 4. Little Muenster: I distinctly remember my pilgrim voyage when this nothing-but-grilled-cheese shop opened a few years back. Between its no frills menu of delicious cheesy creations, cheap beer and cheese grater chandelier – this is your spot if you’re looking for a quick stop in before hitting the bars. 5. Arlene’s Grocery: Just across the way from Little Muenster, this longstanding bar could fool tourists into assuming it’s nothing more than a (somewhat rundown) supermarket – mainly because it actually used to be a bodega before they transformed it. Now, its a often crowded, always fun live music mainstay in the area. Extra points if you manage to get yourself on stage for their high stakes karaoke. 6. The Derby: The newest to join the LES pack, recently opened The Derby boasts ‘biscuits and bourbon’ – what’s not to love? Equally suited for brunch as it is a night cap – come if you want to try chicken and waffles, stay if you’re in a whiskey on the rocks kinda mood. 7. 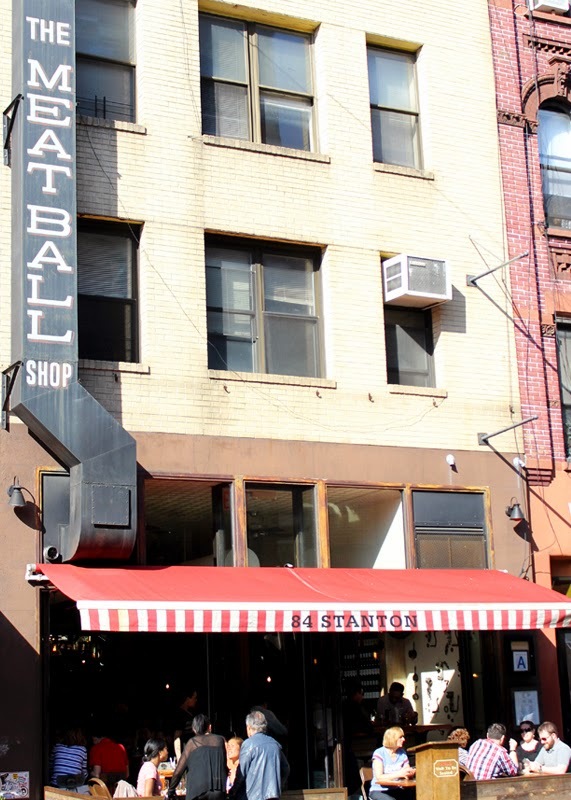 The Meatball Shop: The epitome of ‘do one thing and do it well’ – The Meatball Shop takes on a home cooked favorite and nails it. Its a choose your own adventure sort of menu with plentiful options for sauces and sides. Trust the endless crowds outside (and the fact that they’ve now expanded to 3 locations straddling 2 boroughs) – you won’t regret it. And we’re off! For the next 6 days I’ll be on the road from coast to coast and sharing what I’m wearing (which with a 50+ degree temperature swing presented quite the packing challenge) and what I’m seeing along the way. I’ll have regularly scheduled posts here for you next week, but in the meantime – follow along on Instagram, Twitter and Facebook so you don’t miss a thing! 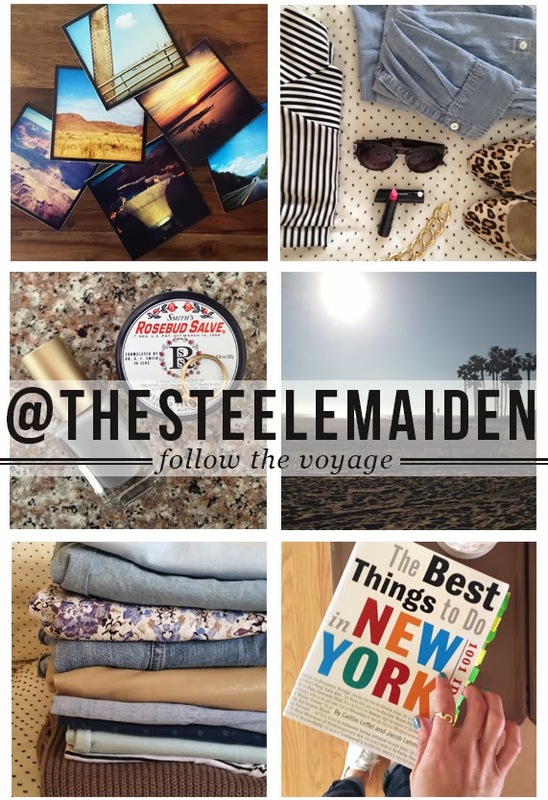 And if you really want to keep up with the whole journey, search for #steelemaidenvoyages – until then, I’ll be headed East. I’ve been fortunate enough to do my fair share of travel over the years, and I like to pride myself on the fact that I’m a pretty good packer. I most likely have inherited this from my Dad who used to review the things my sister and I were thinking of packing, show us what was completely frivolous in taking, and then methodically place it all into our suitcases. I am now that person. Thanks Dad. As I head out to Lucky FABB today I thought I’d share below a few words of wisdom on how to fit everything you need for a long weekend city getaway into one carry on and still have room to spare. 1. Choose a common color palette. I went with neutrals, pops of mustard yellow and a few easy blues so that nearly everything I brought can be mixed and matched. 2. Stick to Separates. While I always toss in at least one dress in case I head someplace fancier, for the most part I pack separates for short trips. That way one skirt can easily look like 2 different outfits just by changing out a blouse for a sweater or switching up accessories. 3. Practical shoes. Of course I wanted to bring along my vintage silver pumps – but they would have matched with one outfit at the most. Instead, I stuck to neutral shoes in walkable heights. 4. Pack it In. Jewelry and accessories get stored inside of extra purses. A clutch securely holds my jewelry while an extra purse is the perfect place to store socks and tights. 5. Roll it Up. 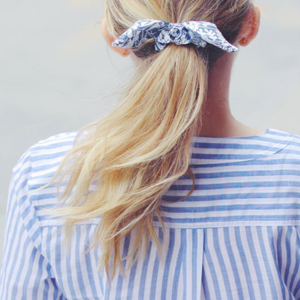 T-shirts and blouses take up less space and get fewer wrinkles if they are rolled into soft bundles. I promise this is one of my best tricks. For the most part, if I know what I have planned for the weekend (which in this case I do!) I try and pick out outfits in advance which again reduces the chances of my packing lots that won’t even end up getting worn. And from there, edit, edit, edit. It takes some self control but for years now I’ve rarely checked a bag and always still felt I had plenty of options when I’ve arrived. 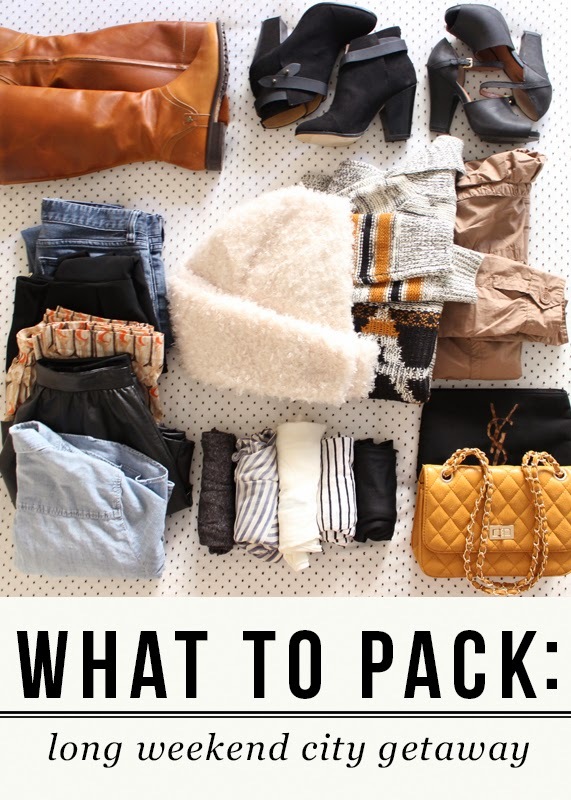 I’d love to hear your packing style! Plus, check back tomorrow when I share exactly what I’m wearing on the plane. This city, so sprawling and dynamic, demands far more than just one post but to begin I wanted to spotlight one of my favorite things about living here which is the view. Drastically different depending on where you are, both of the views shown here are within roughly 30 minutes drive from where our home is. 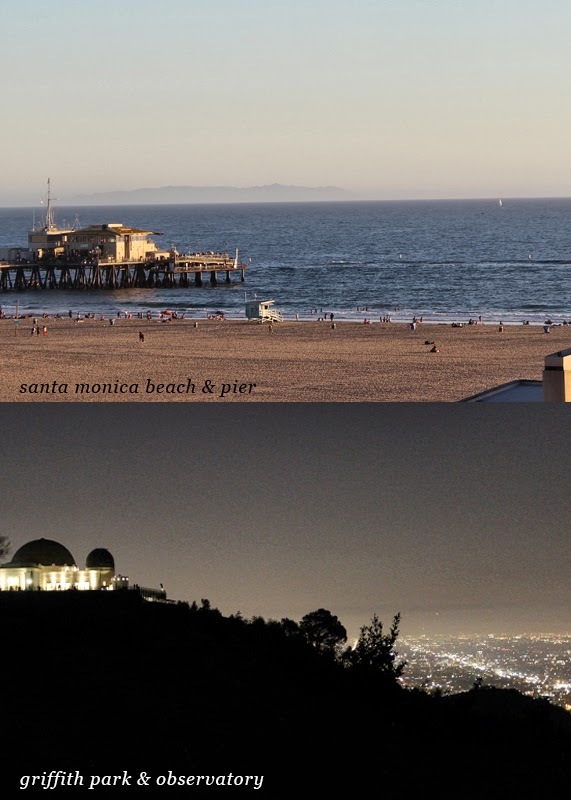 Meaning by day you can take in the Pacific ocean, iconic Pier, bustling shopping and distant mountains in Santa Monica. 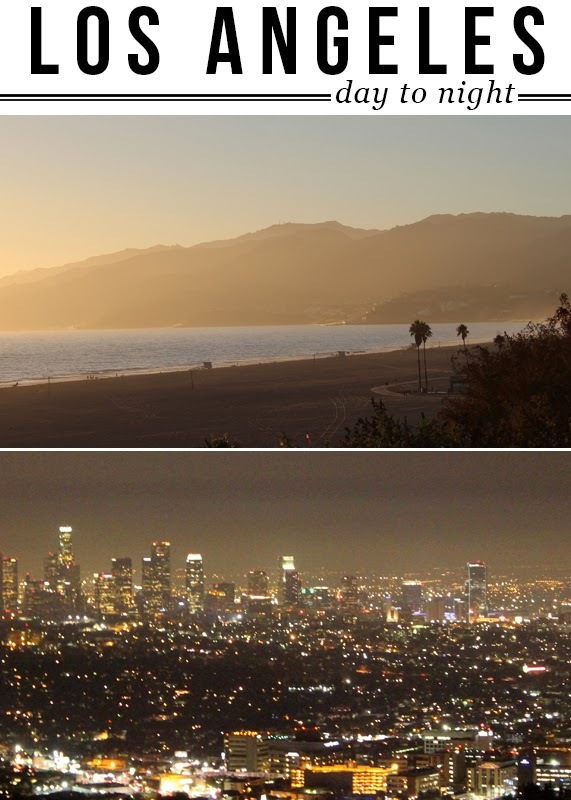 And by night, you can look out across the Hollywood Hills, lights of the city and downtown skyline from the perches of Griffith Park and the accompanying Observatory. There are few other cities in the world that I’ve traveled that offer such opposing views (and relative ways of life), but I’ve come to feel lucky that for the past year I’ve had the chance to take it all in. 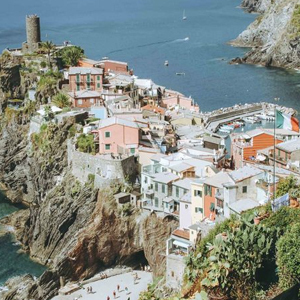 It’s hard to narrow down to the best of the best, but if you’ve got a few hours (and an appetite) any one of these adventures is well worth the trip. 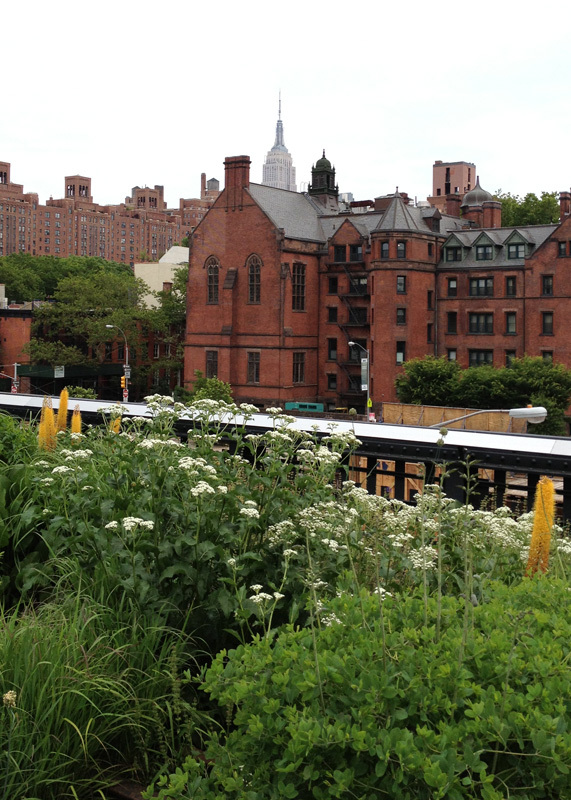 The Highline, abandoned railroad turned elevated park (and neighborhood hotspot) stretches along the city’s West Side from Chelsea to the Meatpacking district and boasts views of the Hudson River. 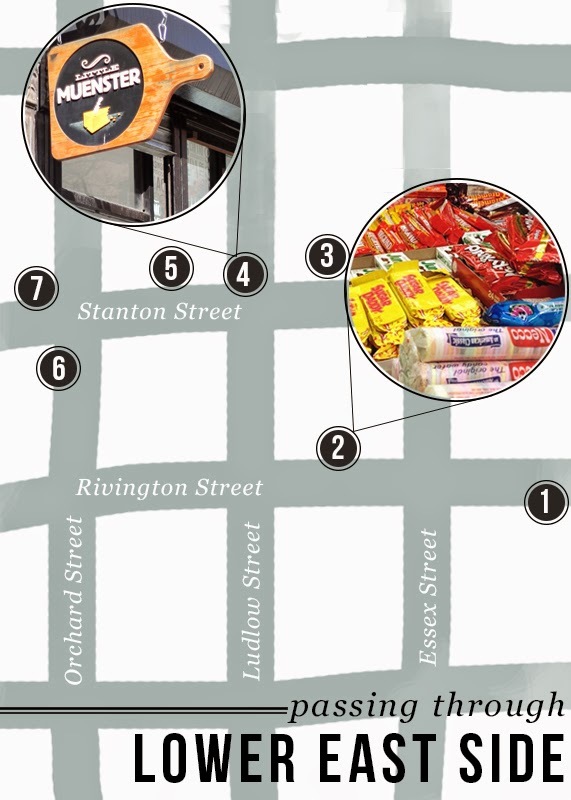 Start at the bottom and work your way up, ending with a trip to Chelsea Market where you can pick up everything from fresh flowers to fresh lobster. But my favorite is a sweet treat from Eleni’s Bakery. 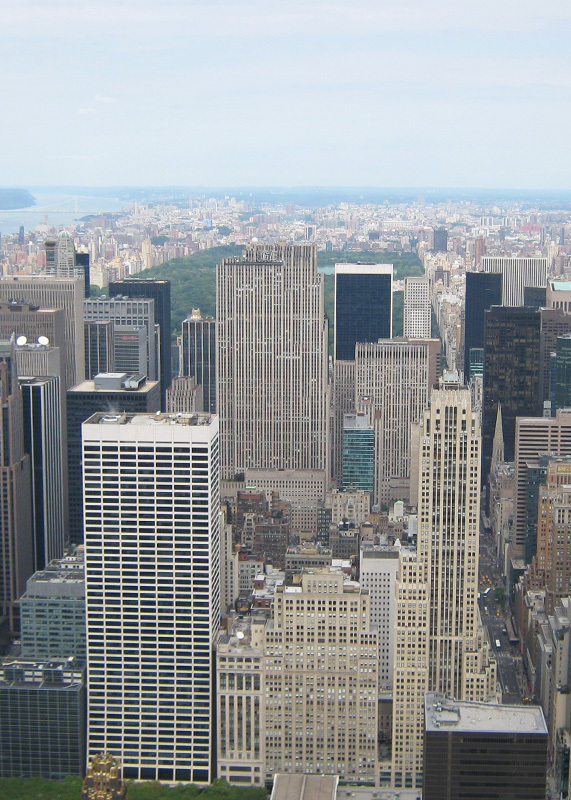 Central Park goes without saying, with acres and acres of sprawling lawns within one of the busiest cities in the world. 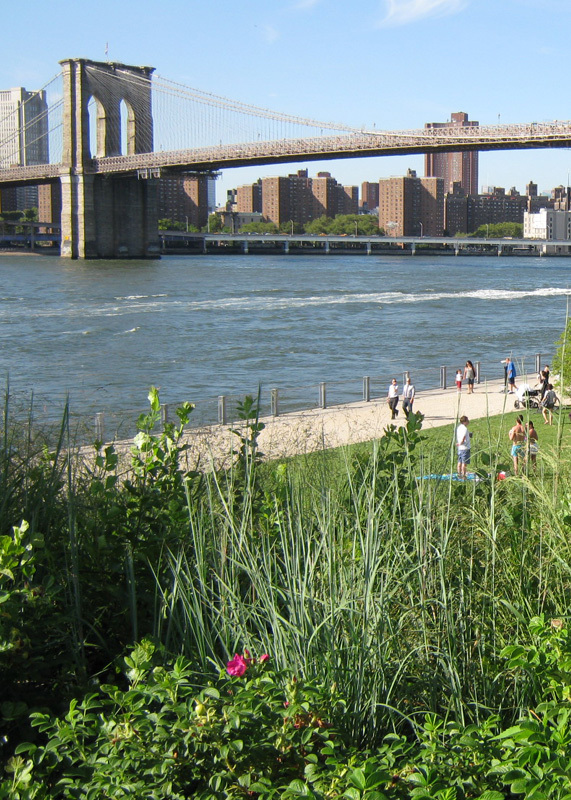 Walk the Resevoir, rowboat on the lake or watch the sailboats on the conservatory water. And if you’re going to be on the Upper East Side – you may as well get in with the ladies who lunch. The Rooftop bar of the Metropolitan Museum of Art doesn’t have a huge menu, but the views of the Park are worth having a liquid lunch. 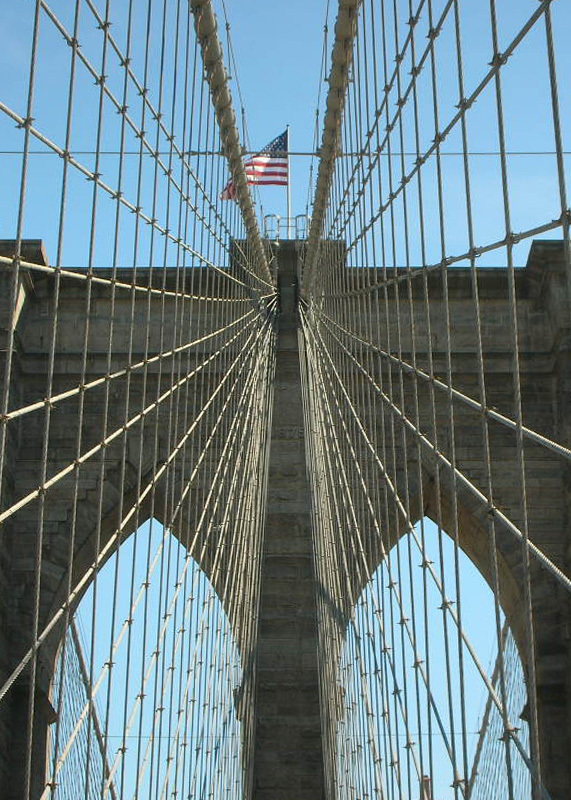 And finally, while it technically will take you out of the city proper, a walk over the Brooklyn Bridge offers some of the best views of the city once you reach the outer borough. And while you’re there, stop by Smorgasburg – an outdoor weekly food festival – where you can pick up some of the very best from local eateries (the delicious grilled cheese gets my vote). Go ahead and splurge, you’ll burn it off on your walk back across the bridge.